We here at Authors are ROCKSTARS! are absolutely head over heels for historical fiction. 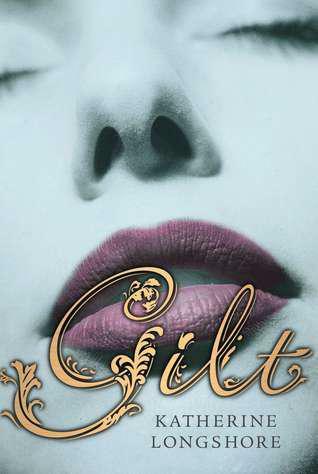 So we were thrilled to chat with Katherine Longshore about her debut novel, Gilt, set the in court of King Henry VIII. Full of scandal and intrigue, it's a fascinating read. We talked to Katy about her inspiration to write about Henry VII's court and what is the biggest challenge about writing historical fiction for a YA audience. Give it a listen and comment here to let Katy know you're excited to read her book! It's in bookstores everywhere this month from Viking Juvenile. Hosting courtesy of archive.org. Intro music by 46bliss. Special thanks to our sound engineer, Erica, for editing the interview in this episode. Our featured song this month is "If You Don't Need My Love" by Shane Henry. Be sure to subscribe to Authors are ROCKSTARS! on iTunes so you don't miss an episode! Um, I'm DYING for this book. I really need to get a copy of it! My library needs to hurry up and get it, or I need to do some more money earning chores! !